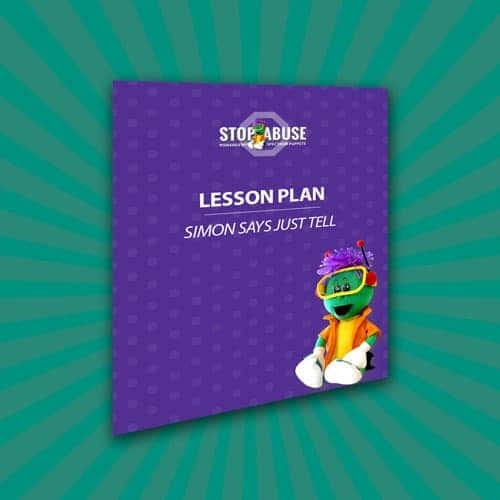 View cart “Lesson Plan without Simon Doll” has been added to your cart. 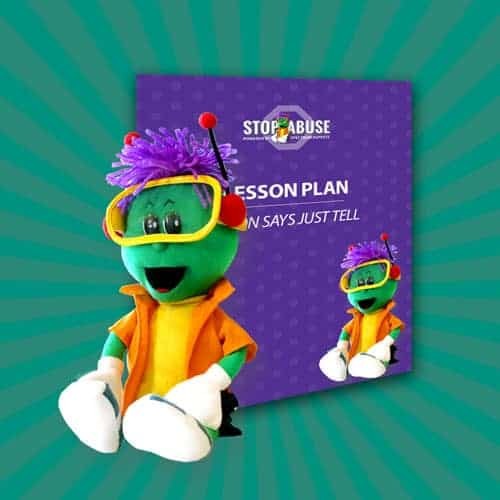 This four-part program includes training for facilitators and teachers, the Emmy Award winning production “Simon Says Just Tell”, The Safety Net with trained professionals, and an evaluation. The Simon Doll is included in this package.